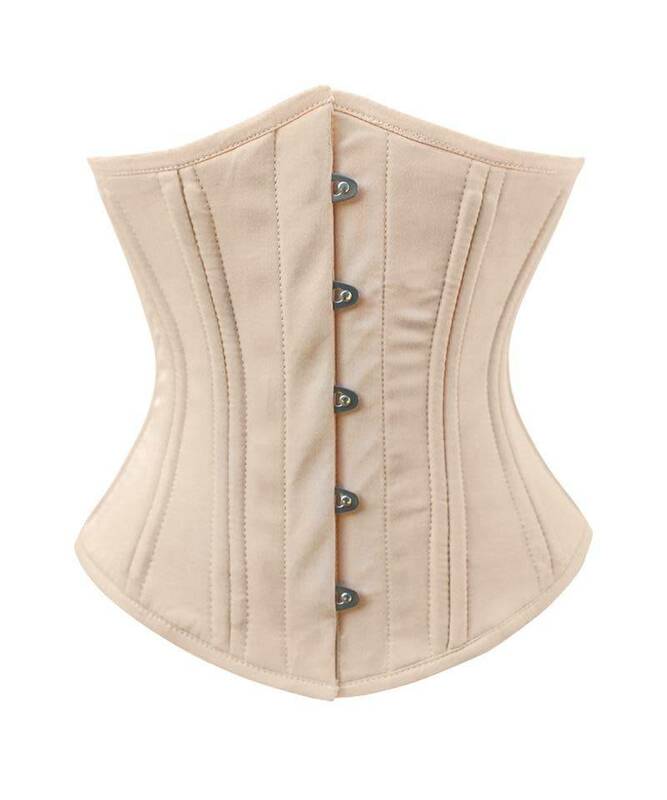 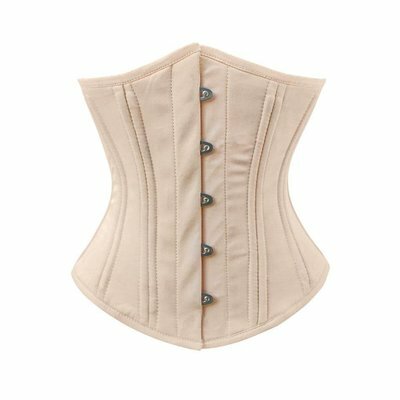 Light Beige smooth cotton underbust is a gentle silhouette and is strong and neutral to wear for stealth waist shaping underneath clothing, or perhaps as a fashion accent over a solid color outfit. 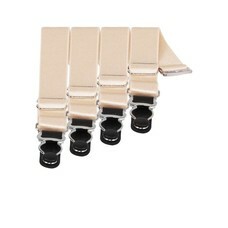 Made from smooth cotton, lined by 100% Cotton twill. Measure & choose carefully for size and shape to fit correctly.